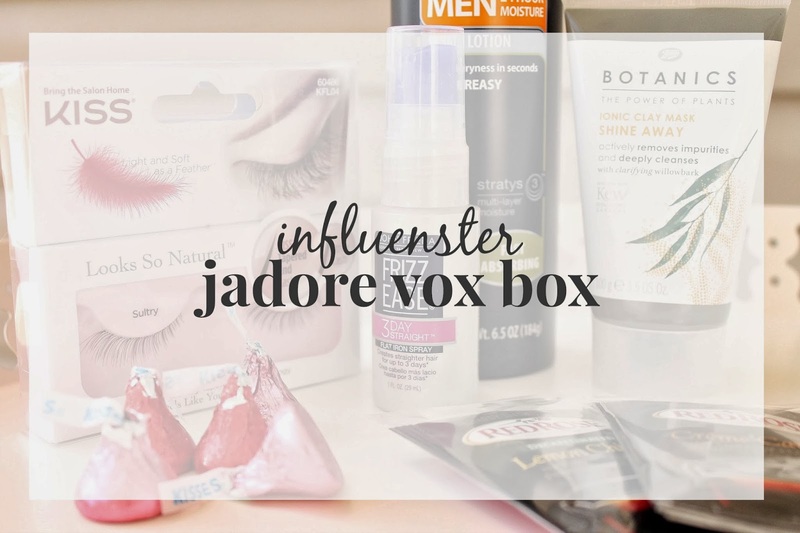 As part of a little Valentine Day fun I recently received the JaDore Voxbox from Influenster. I swear these boxes are like a drug, everything in them is affordable and I always instantly have to have more the minute I run out. This particular box, before completing my entire review I had run out of one product and bought more, it's that good.